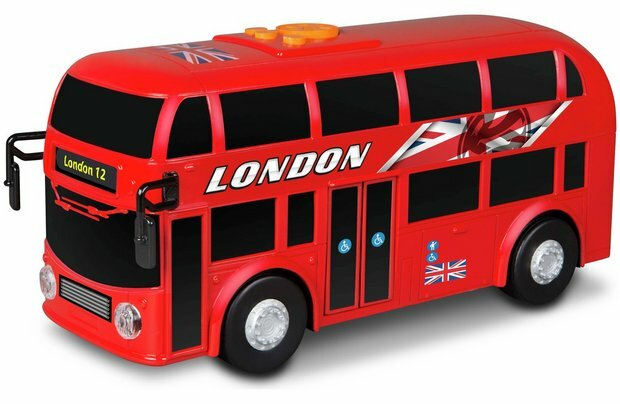 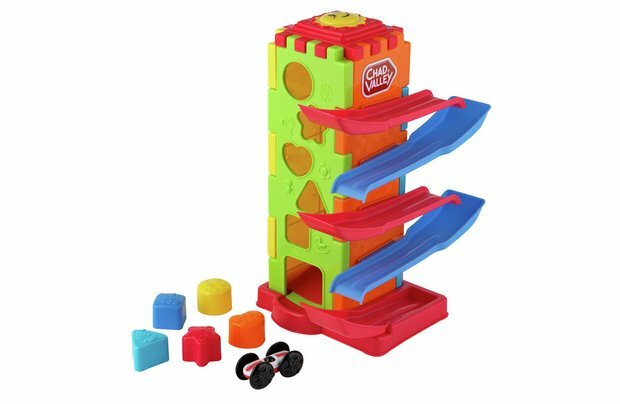 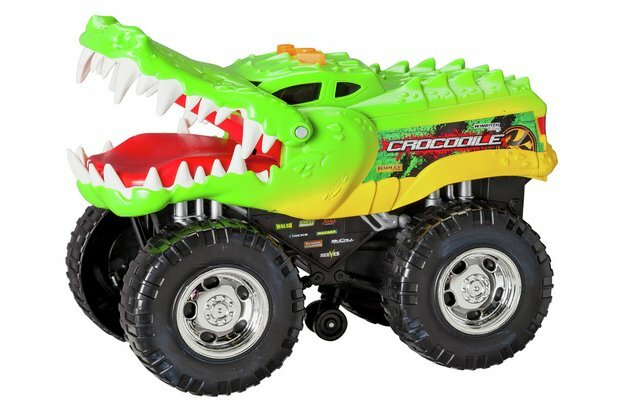 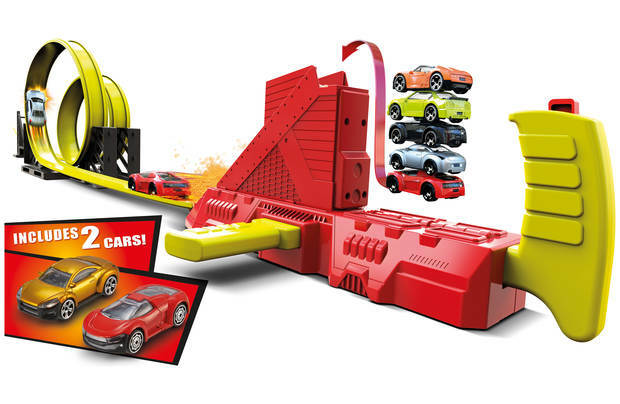 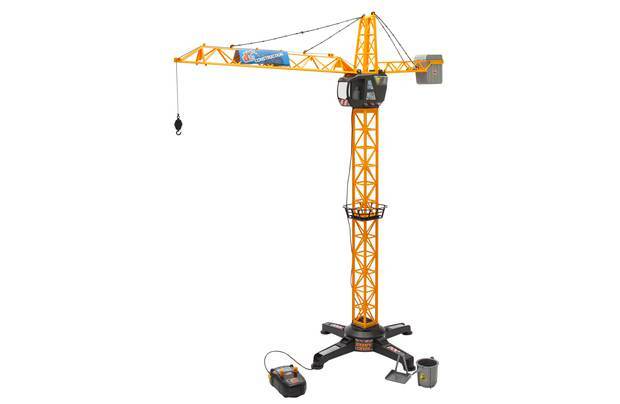 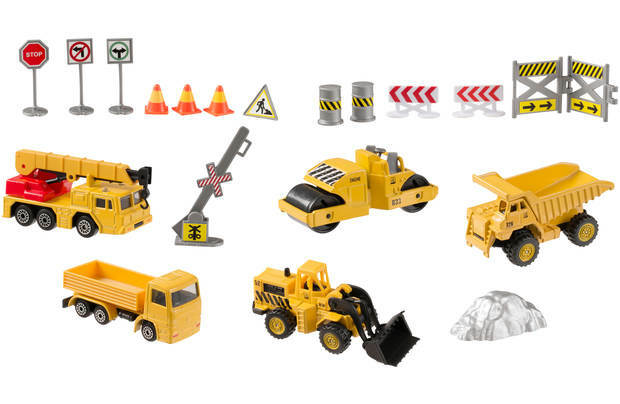 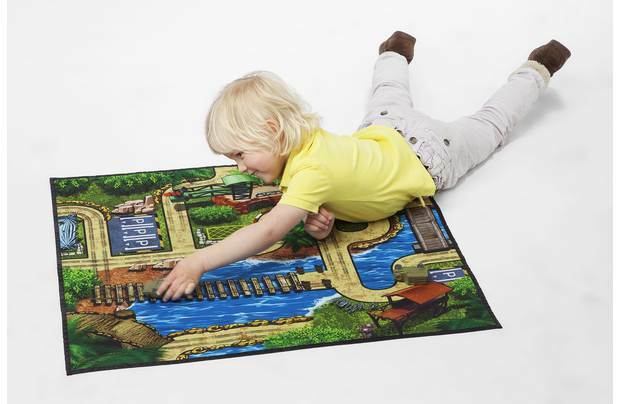 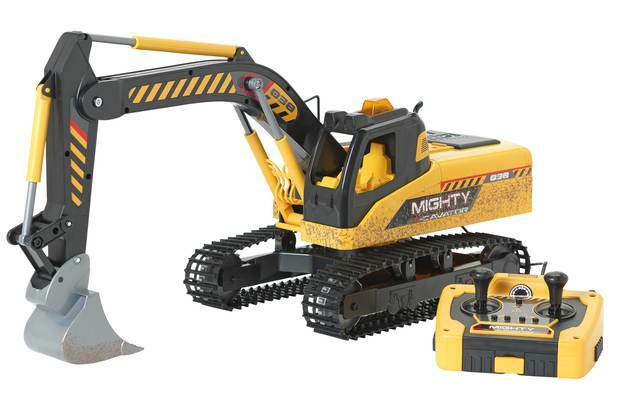 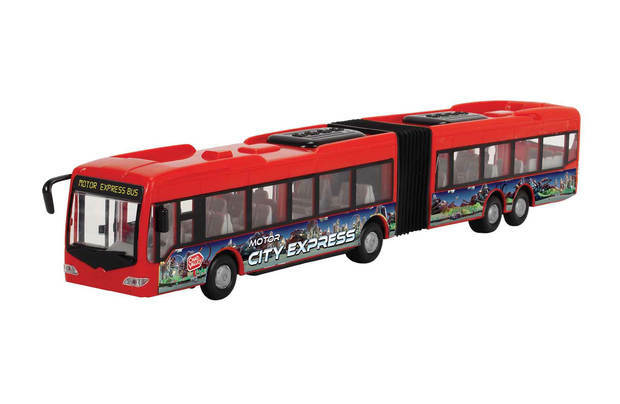 Stimulate the creativity of little ones and get their minds racing with the Chad Valley Vehicle City toy range. 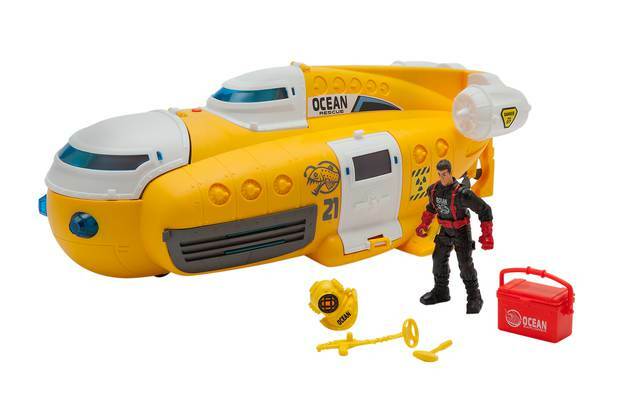 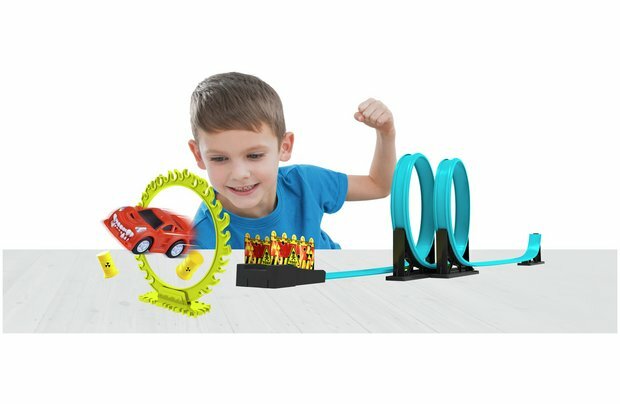 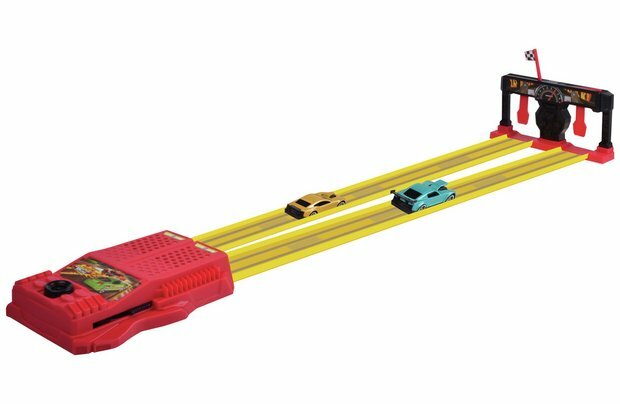 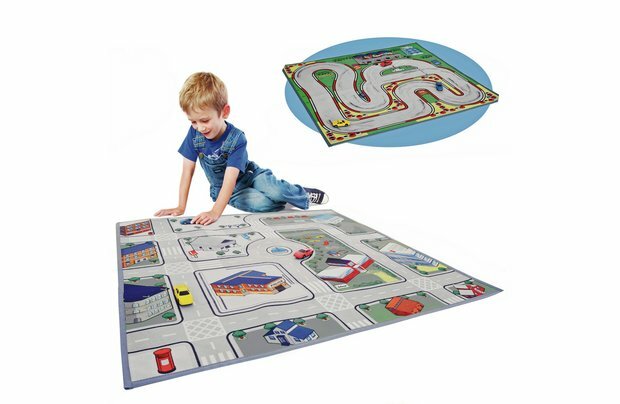 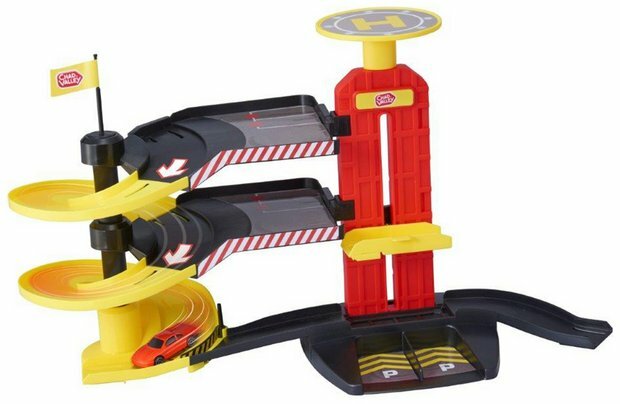 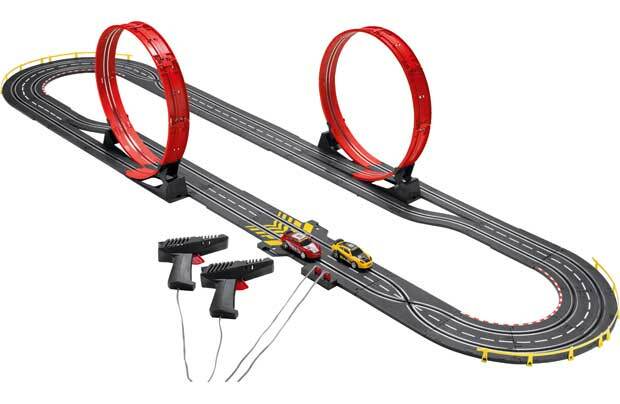 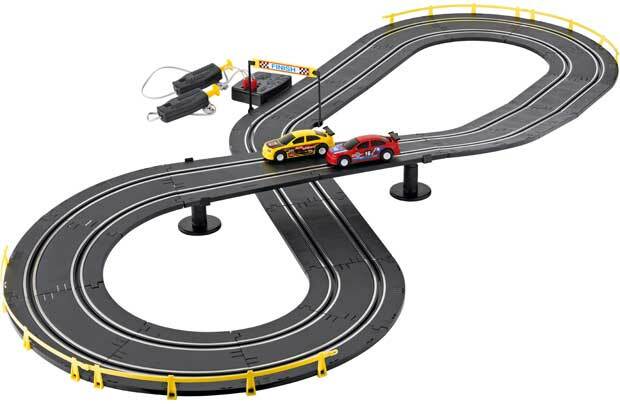 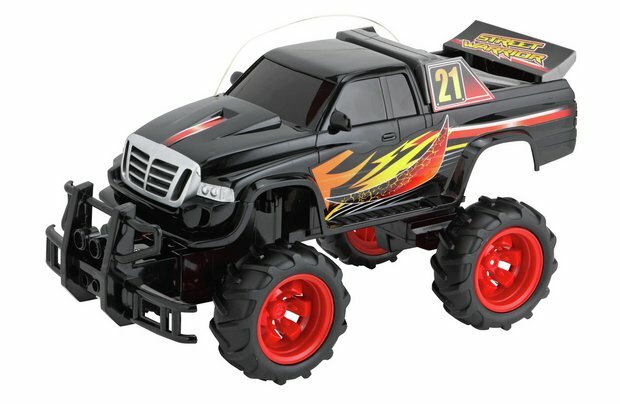 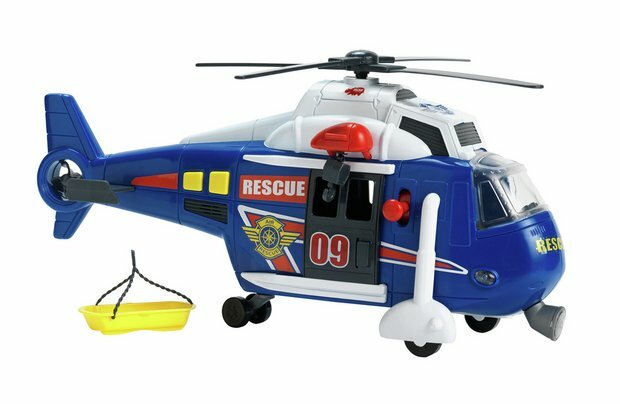 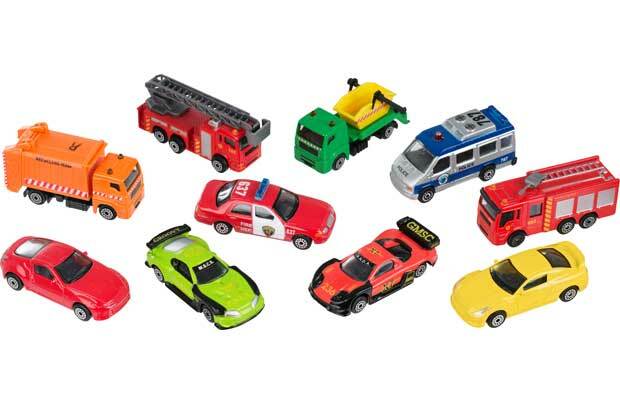 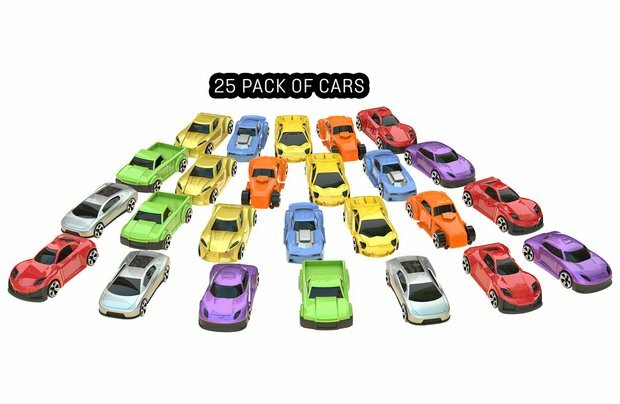 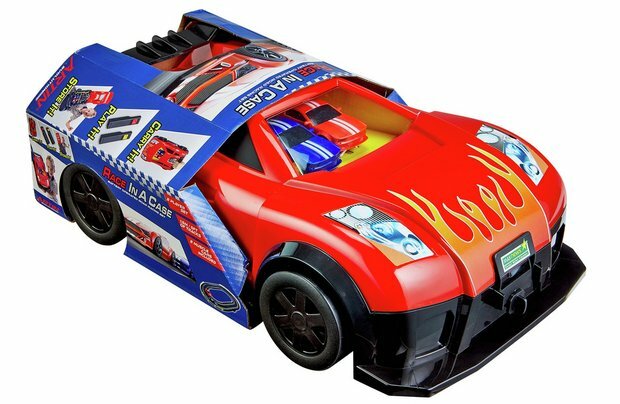 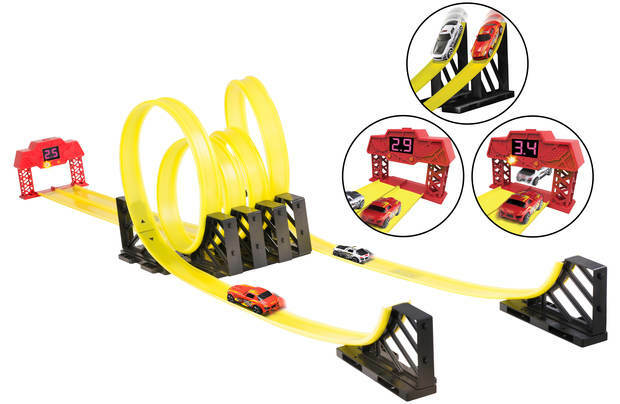 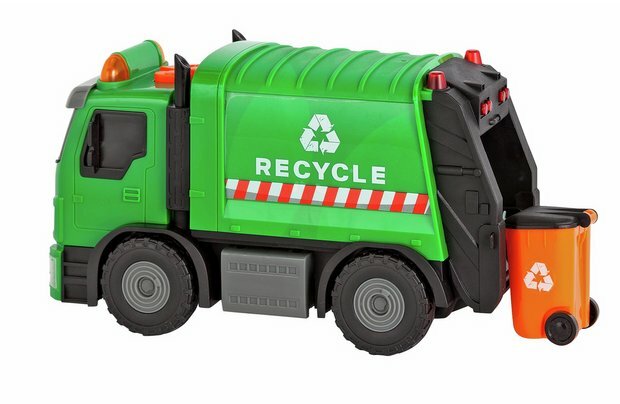 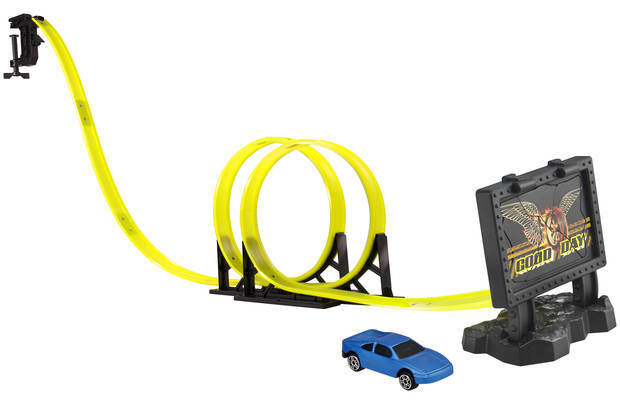 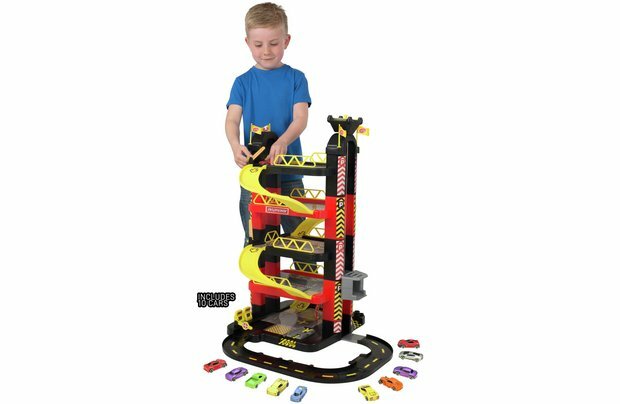 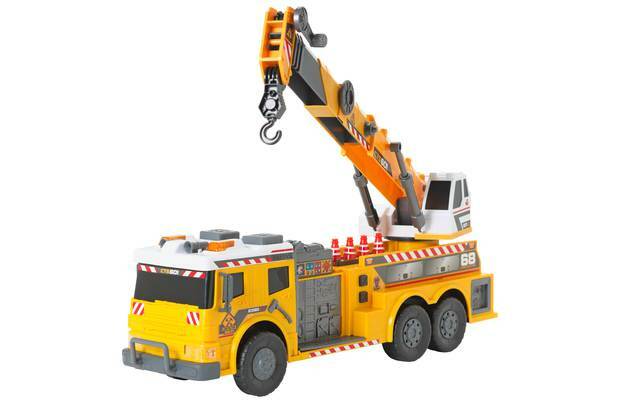 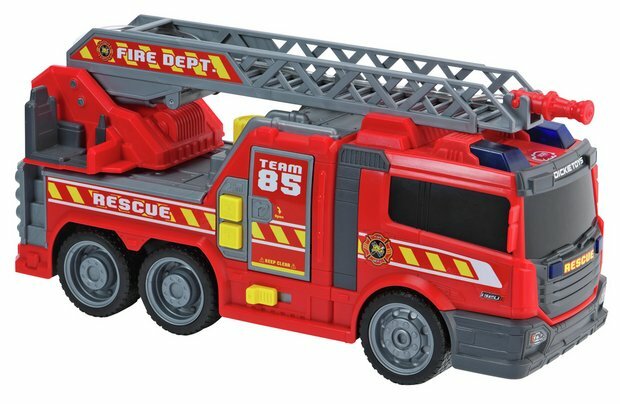 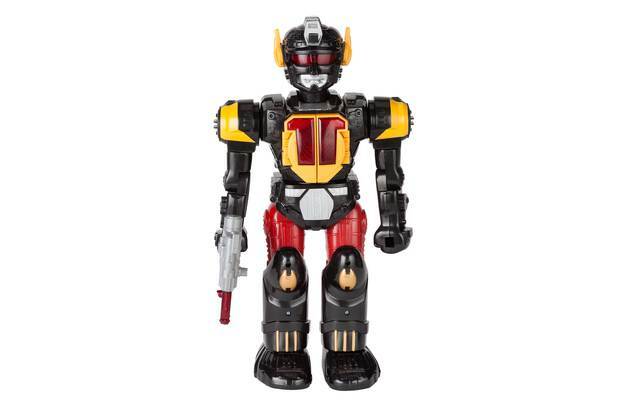 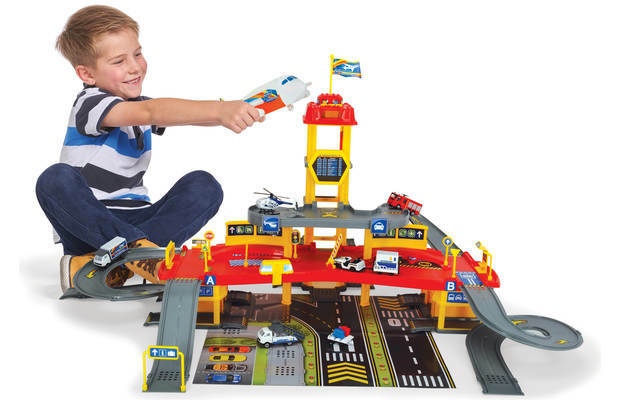 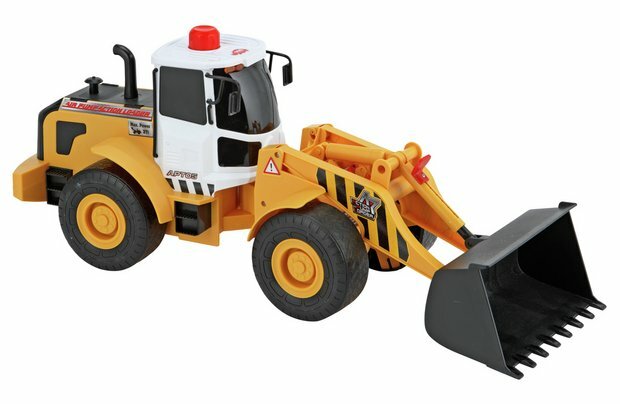 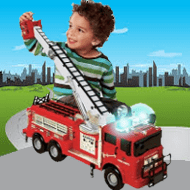 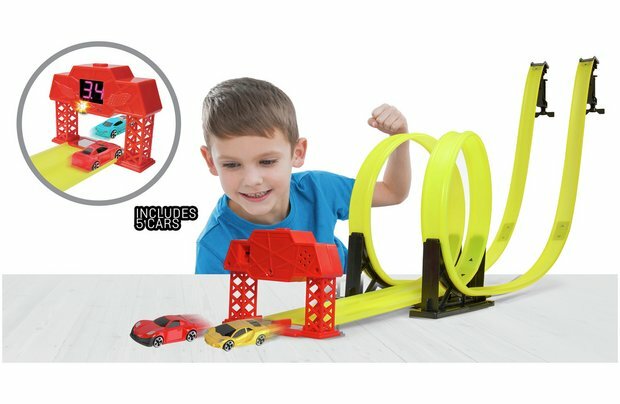 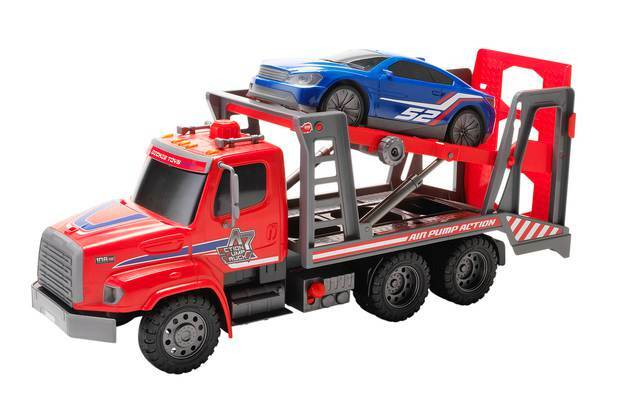 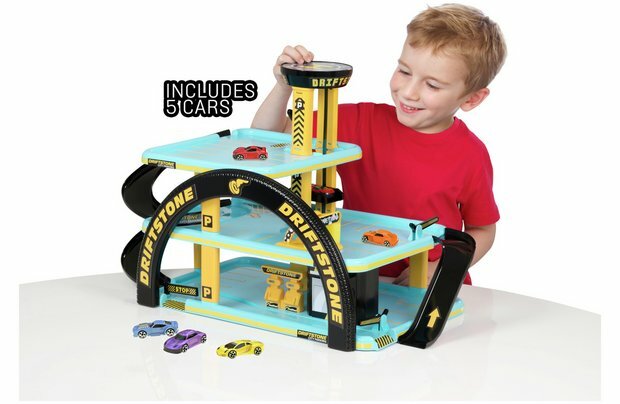 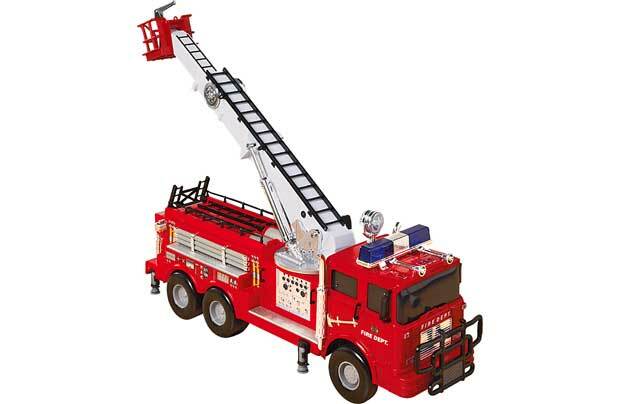 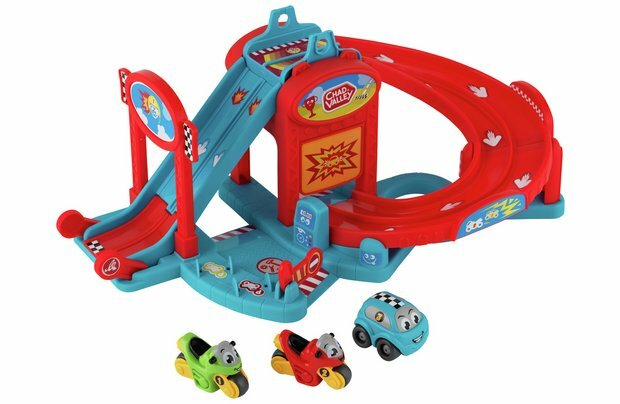 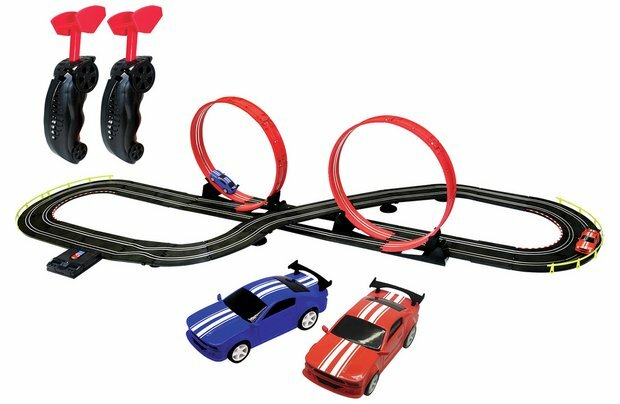 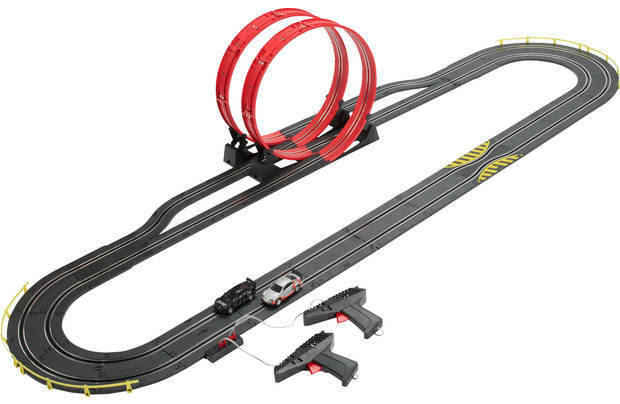 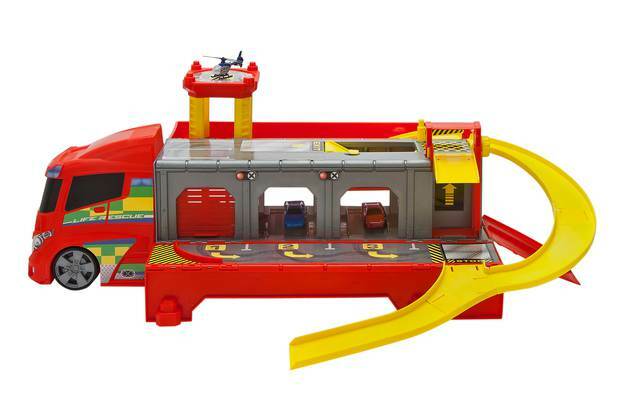 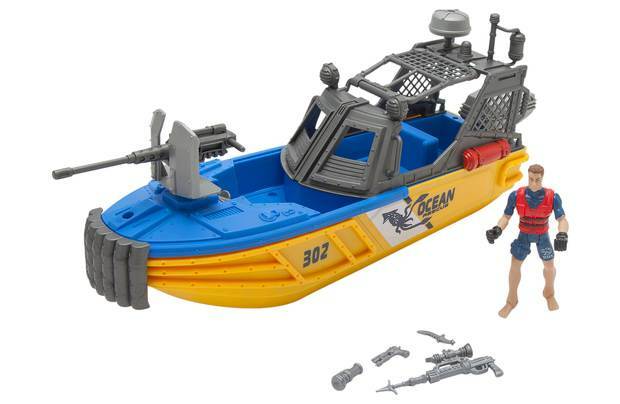 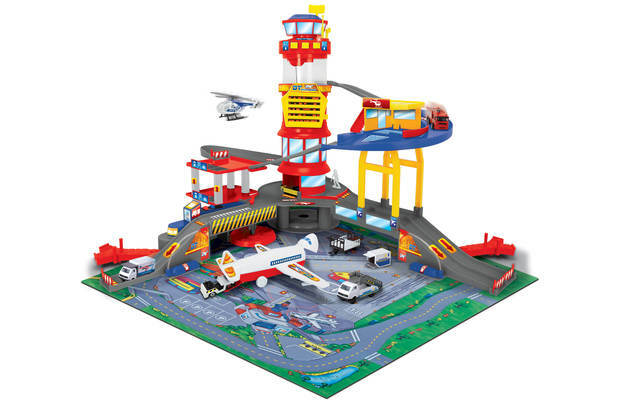 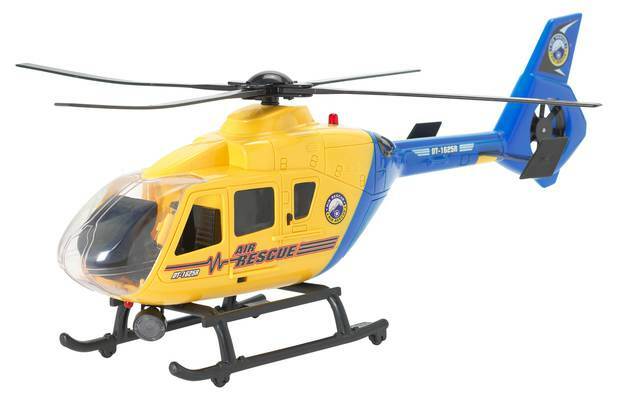 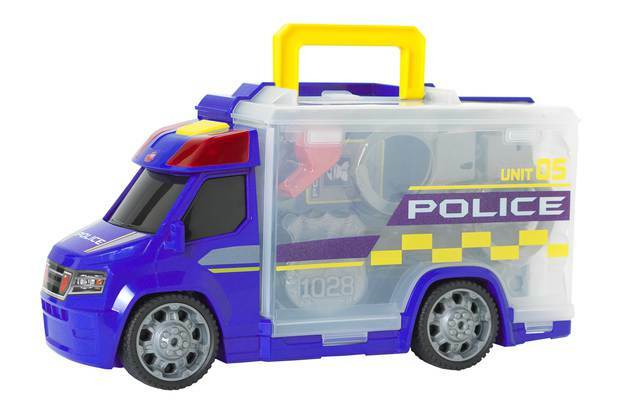 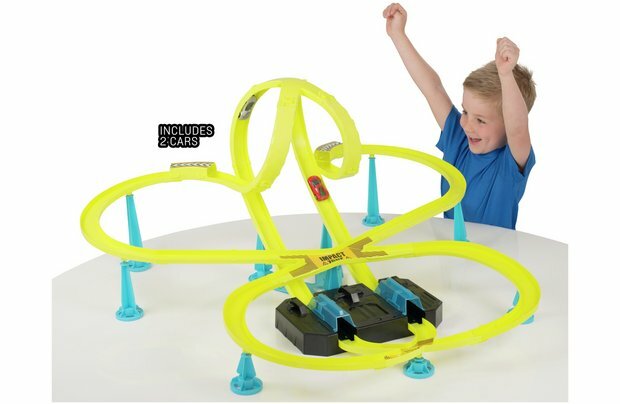 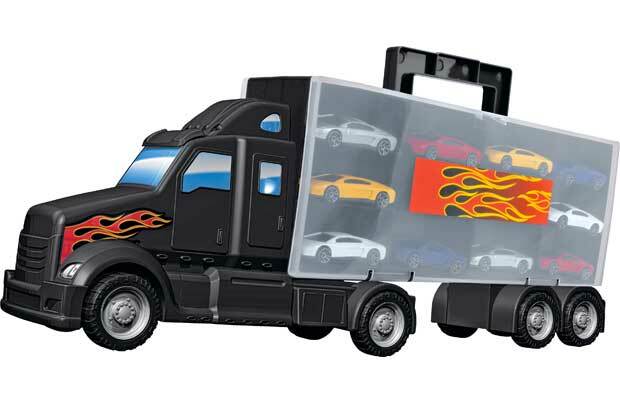 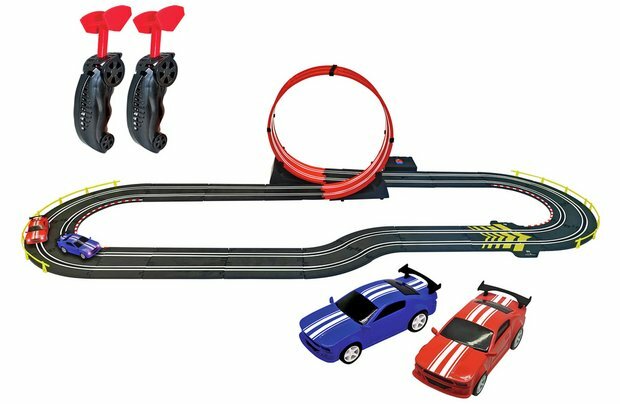 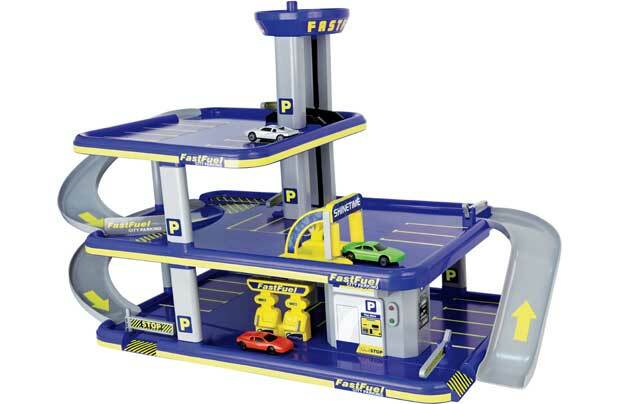 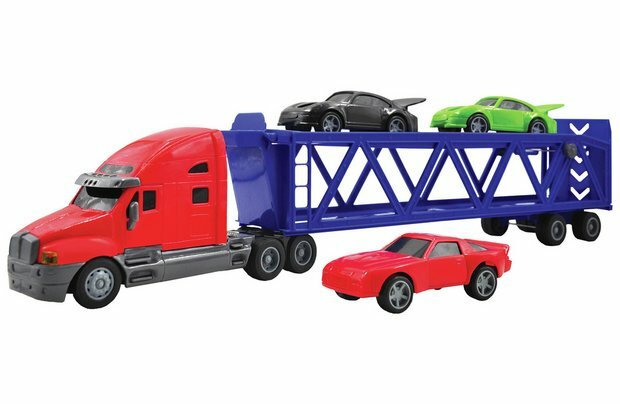 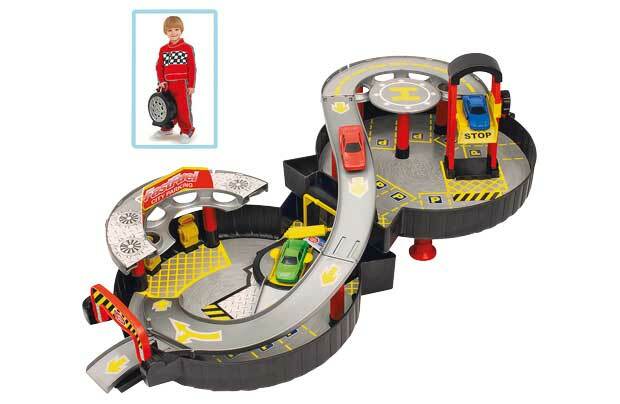 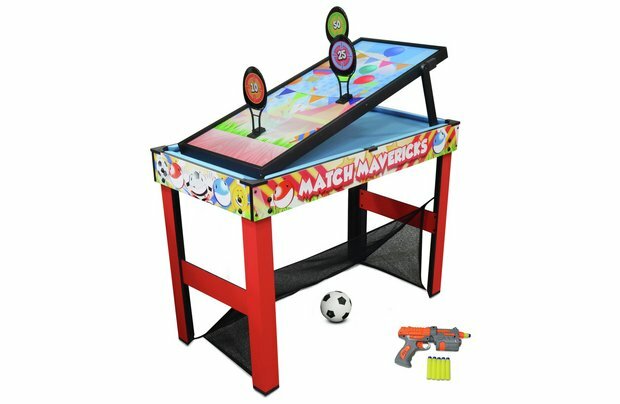 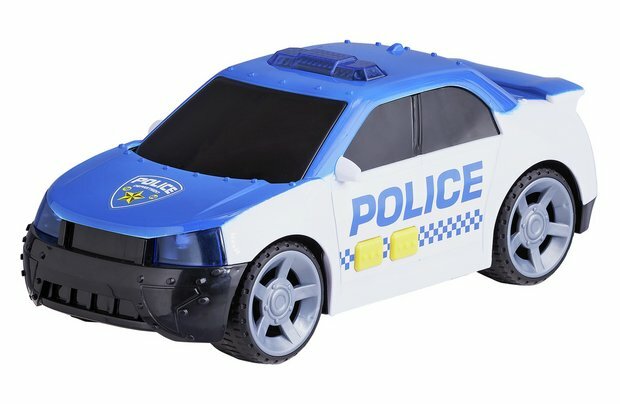 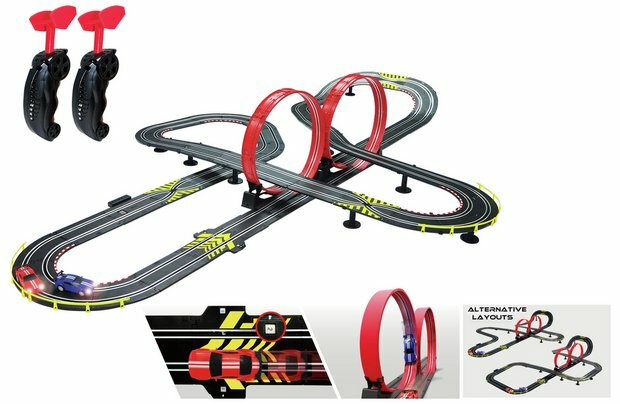 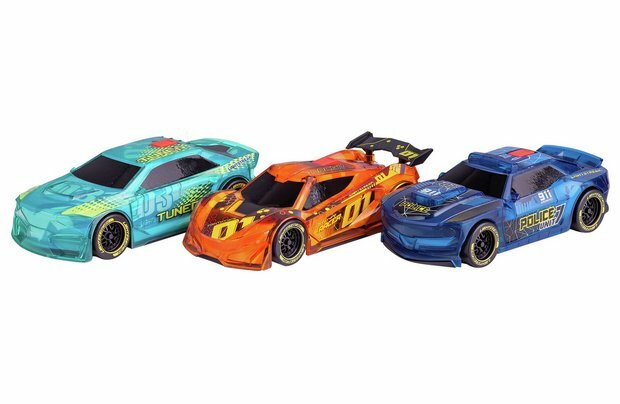 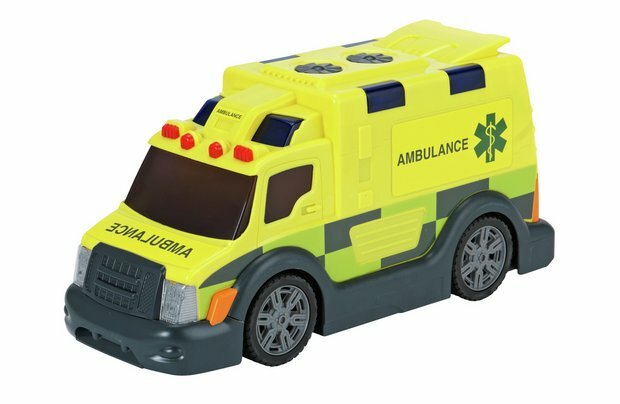 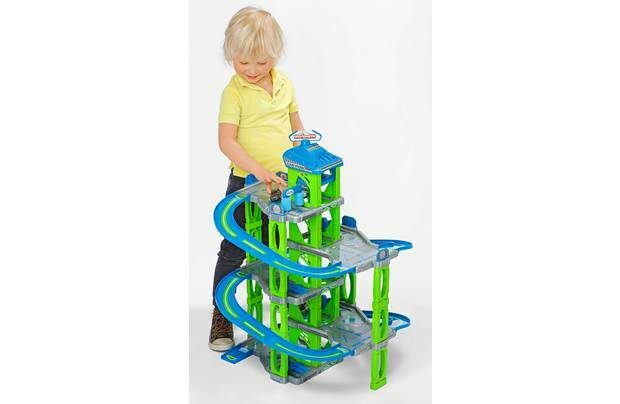 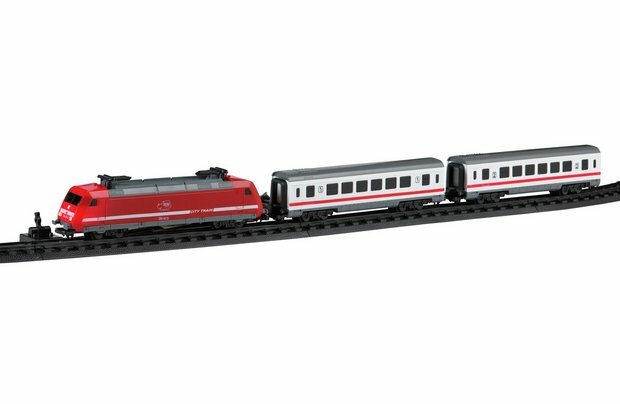 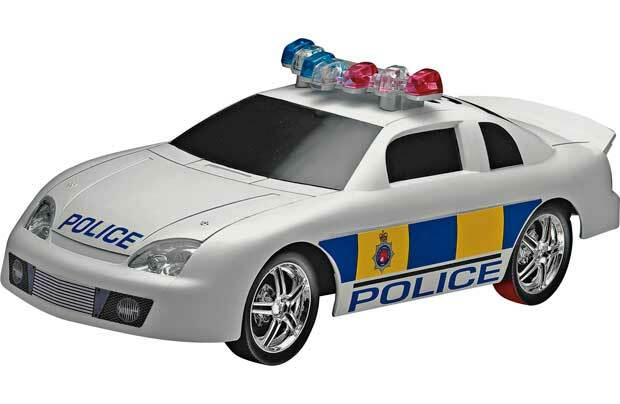 Vibrantly designed toy cars zooming through loop-the-loops, reacting quickly to obstacles as your most cherished enjoys playing with robust emergency vehicles, complete with flashing lights and lifelike sound effects. 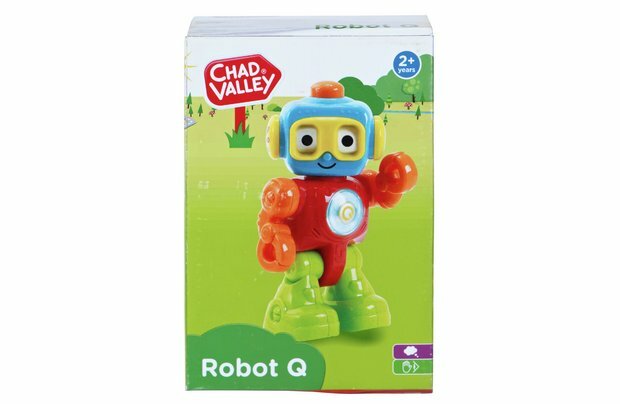 Whose going to be the hero today and save Chad Town from the latest disaster? 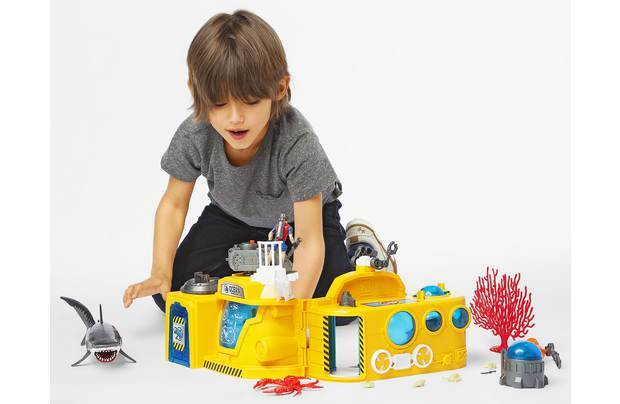 Only your little one and their amazing imagination knows.